Here is the programme, please click to enlarge. 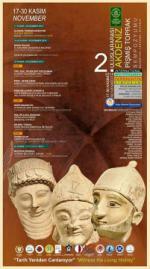 See also my articles under Art News on my website on the exciting days of 40 ceramicists working at Akdeniz. 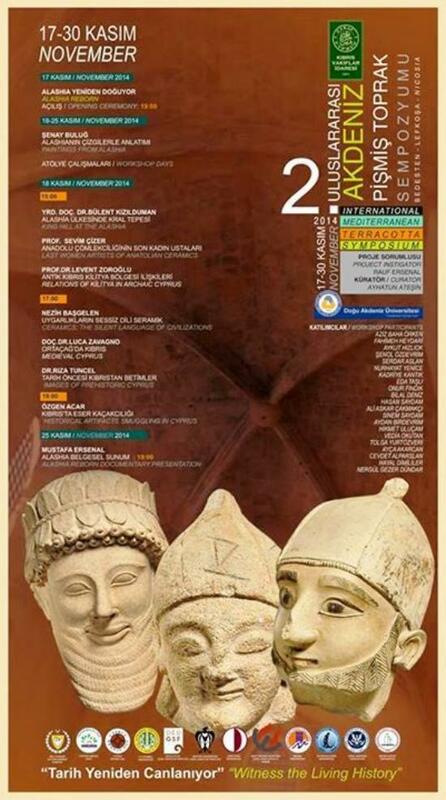 It is a very important event with respect to Cypriot heritage. Please click on poster for more details.